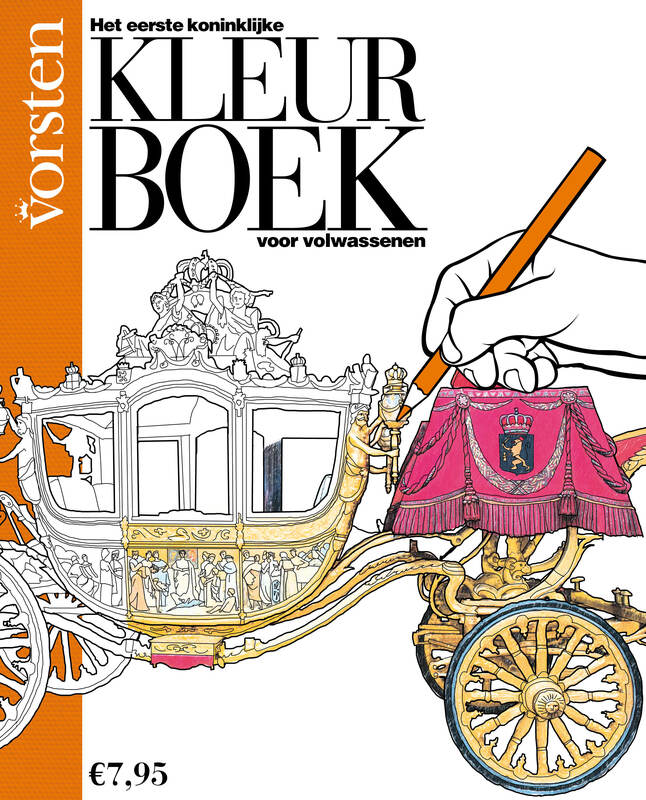 Since coloring isn't about knowledge of other languages, we would like to make our Dutch 'Vorsten' colleagues' coloring book available for you too! 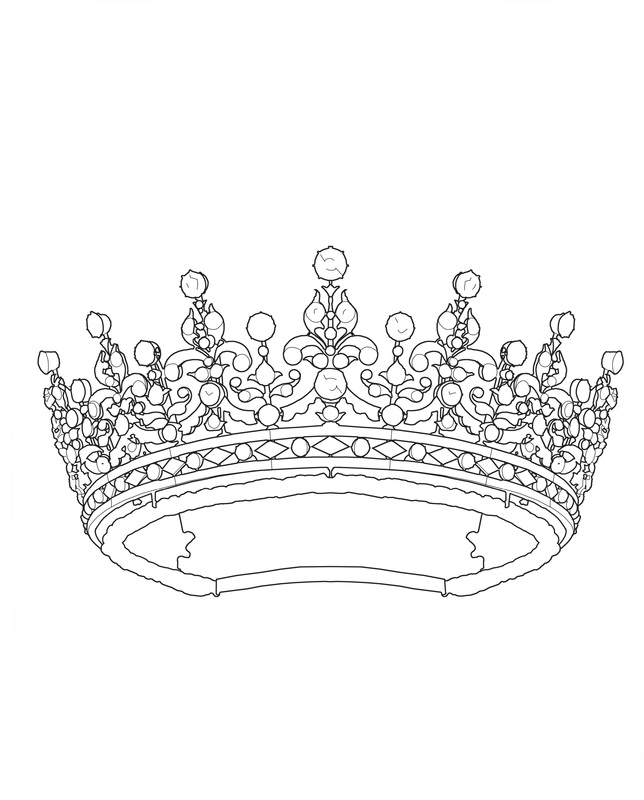 The royal coloring book contains over 80 coloring pages, including tiara's and other jewels of Queen Elizabeth, Queen Mary and the Duchess of Cambridge, State Coaches, crowns, orders and palaces. Since coloring isn’t about your knowledge of other languages, we would like to make our Dutch ‘Vorsten’ colleagues’ coloring book available for you too! 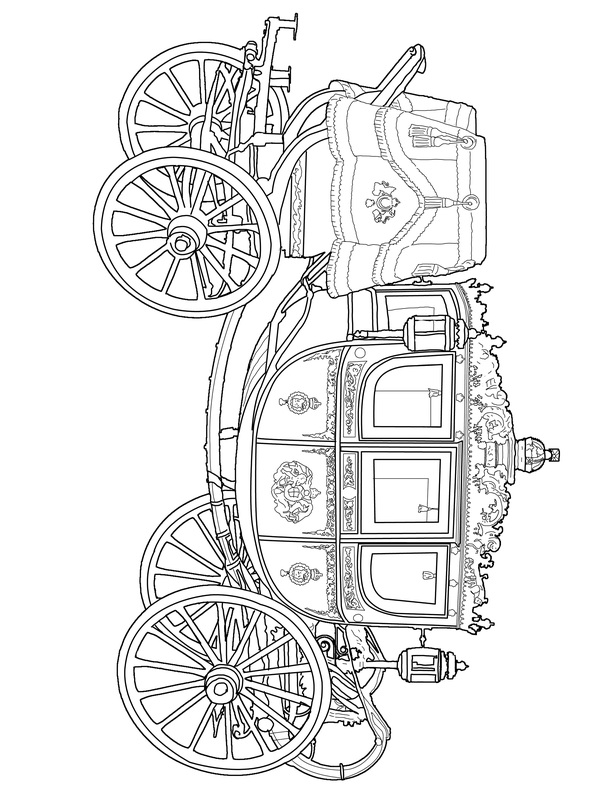 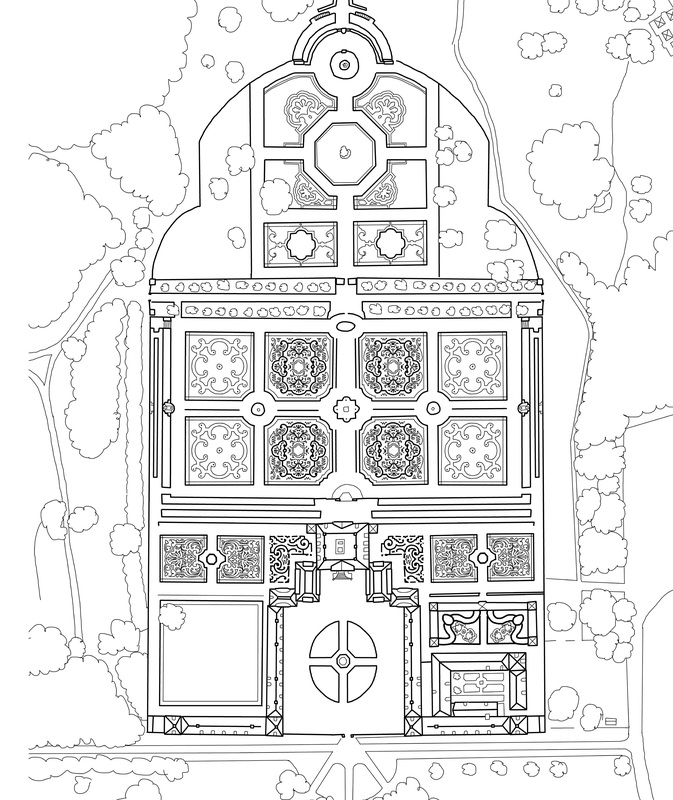 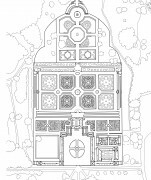 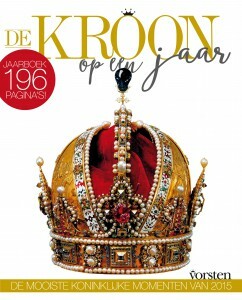 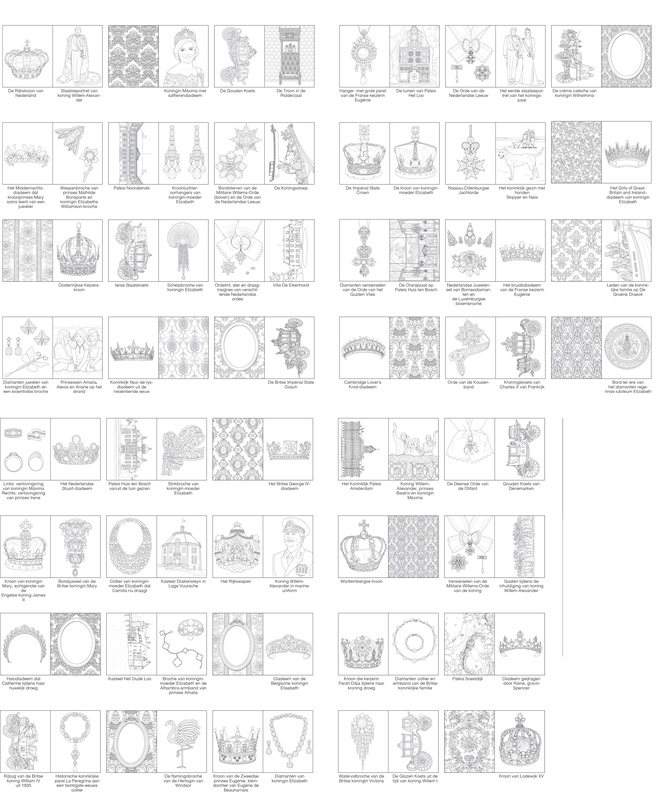 The royal coloring book for adults contains over 80 coloring pages, including tiara’s and other jewels of Queen Elizabeth, Queen Mary and the Duchess of Cambridge, State Coaches, crowns, orders and palaces.